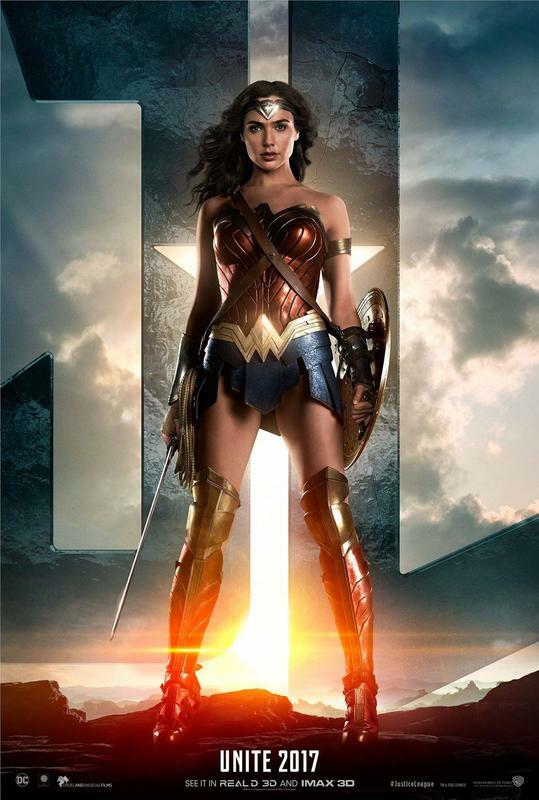 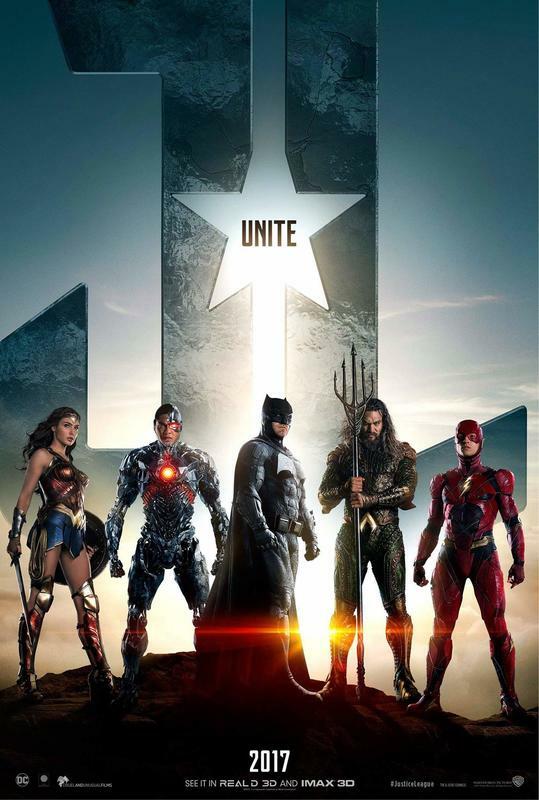 The team is an assemblage of superheroes who join together as the Justice League. The seven original members were Batman, Aquaman, the Flash, Green Lantern, Martian Manhunter, Superman, and Wonder Woman. 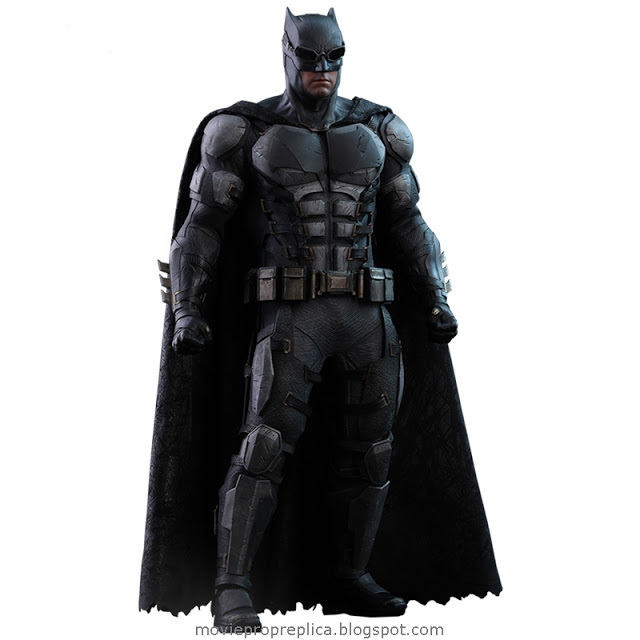 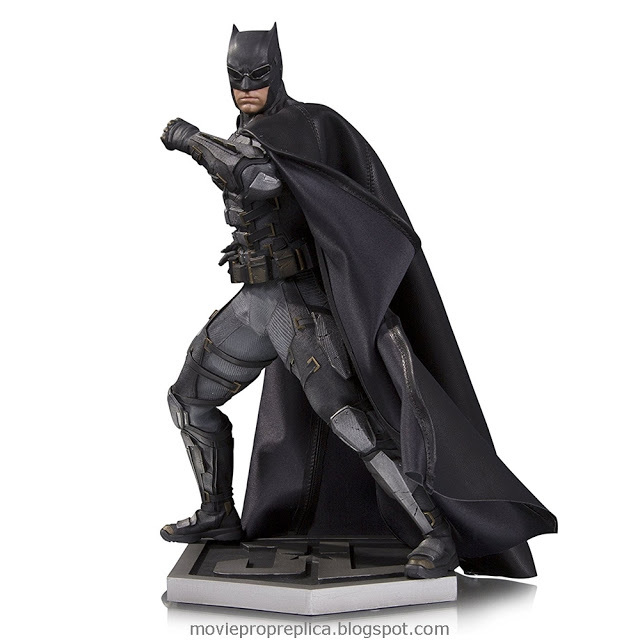 Ben Affleck as Bruce Wayne / Batman: The benefactor of the group of metahumans who is also a billionaire socialite and CEO of Wayne Enterprises who dedicates himself to protecting Gotham City from its criminal underworld as a highly trained, masked vigilante equipped with many powerful tools and weapons. 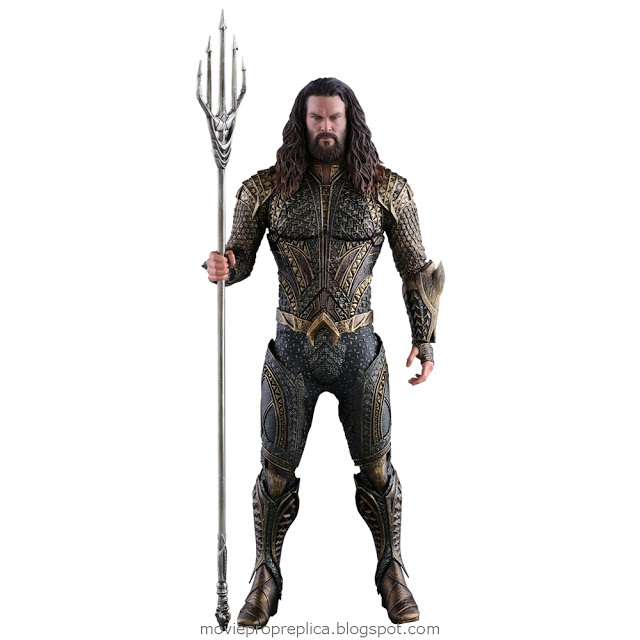 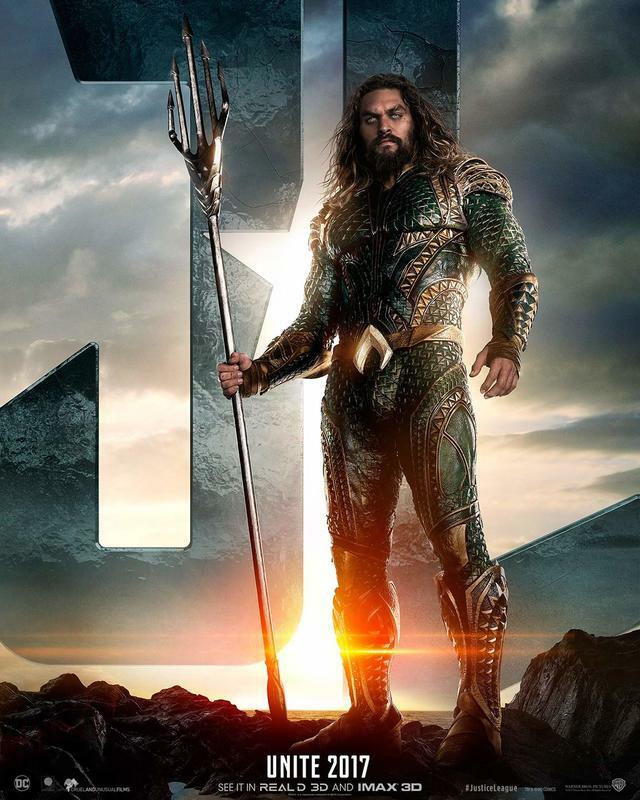 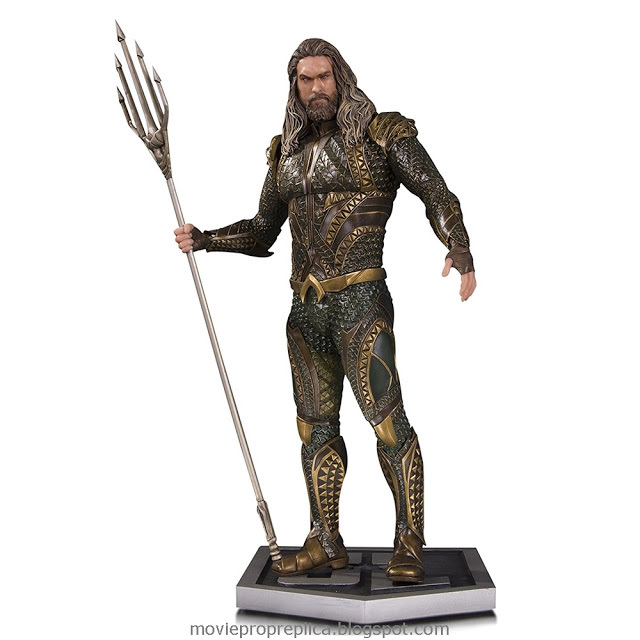 Jason Momoa as Arthur Curry / Aquaman: The king of the undersea nation of Atlantis, whose metahuman abilities originate from his Atlantean physiology. 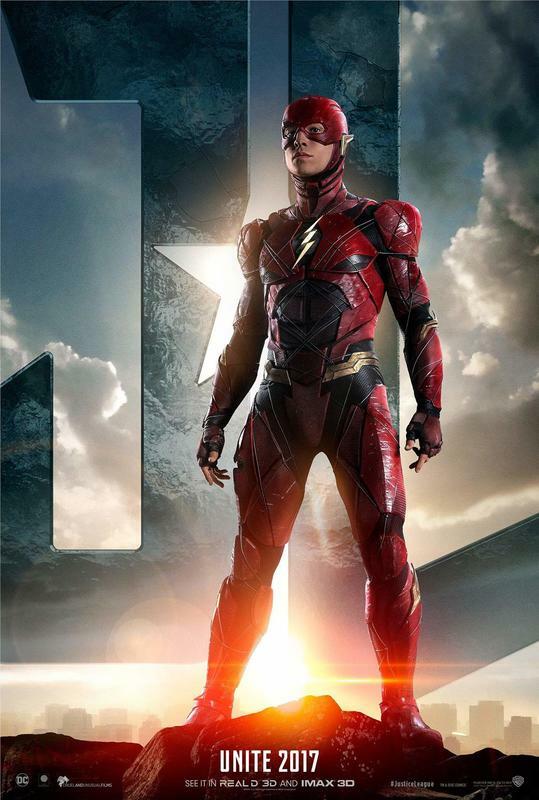 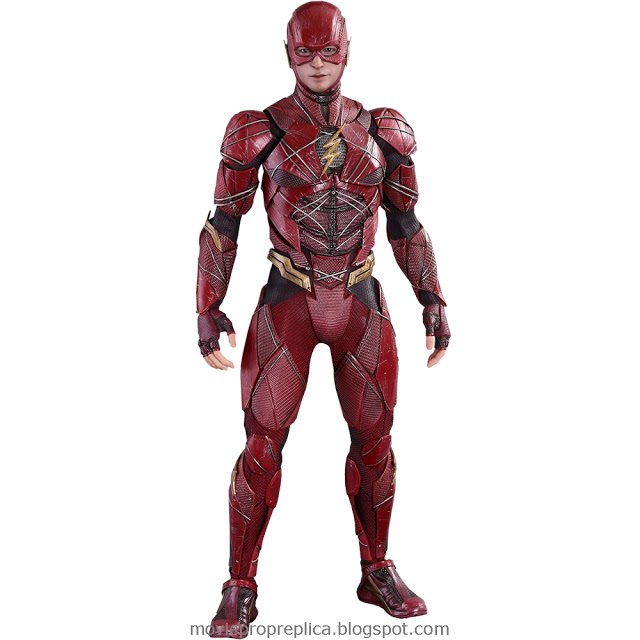 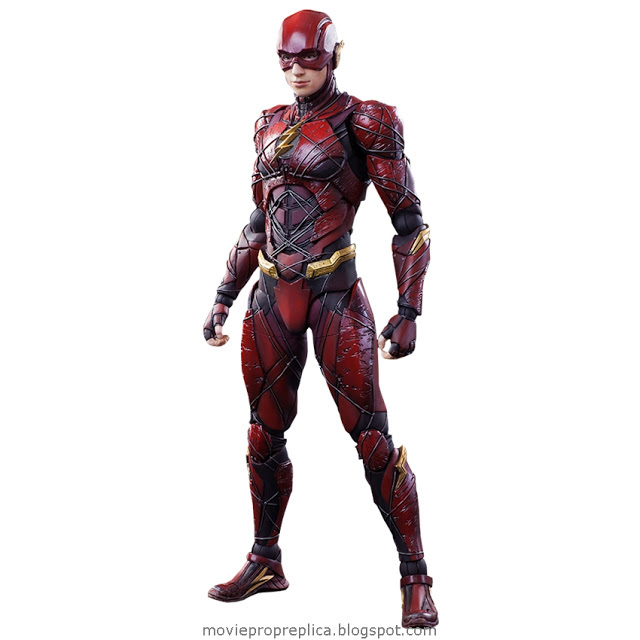 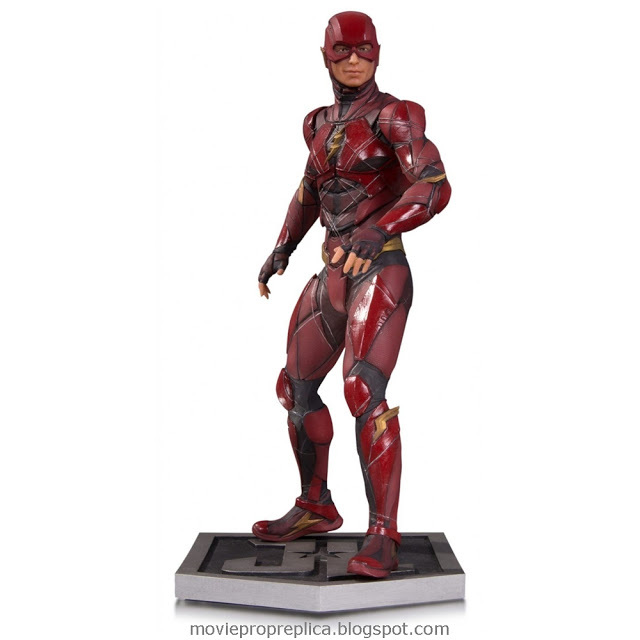 Ezra Miller as Barry Allen / Flash: A Central City police forensic investigator who can move at superhuman speeds, with his ability to tap into the Speed Force. 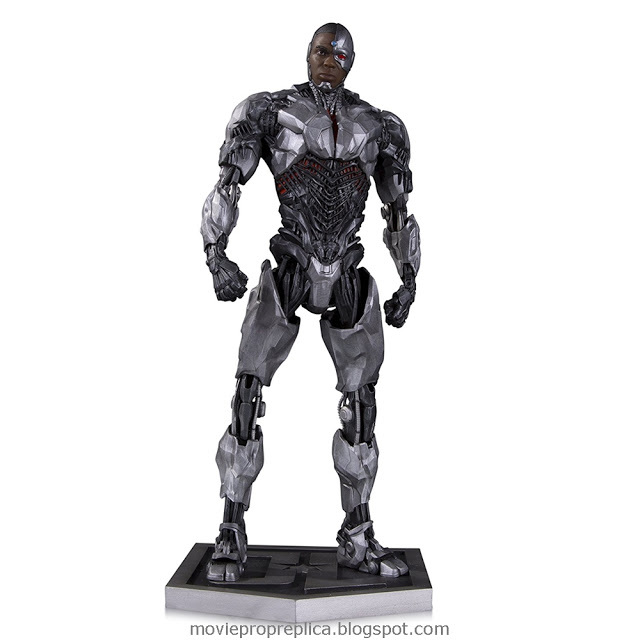 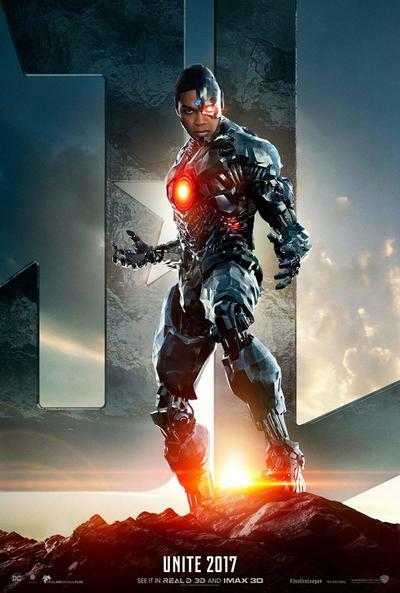 Ray Fisher as Victor Stone / Cyborg: A former college athlete who, after being cybernetically reconstructed with a Mother Box after a near-fatal accident, has powers that allow him to manipulate technology. 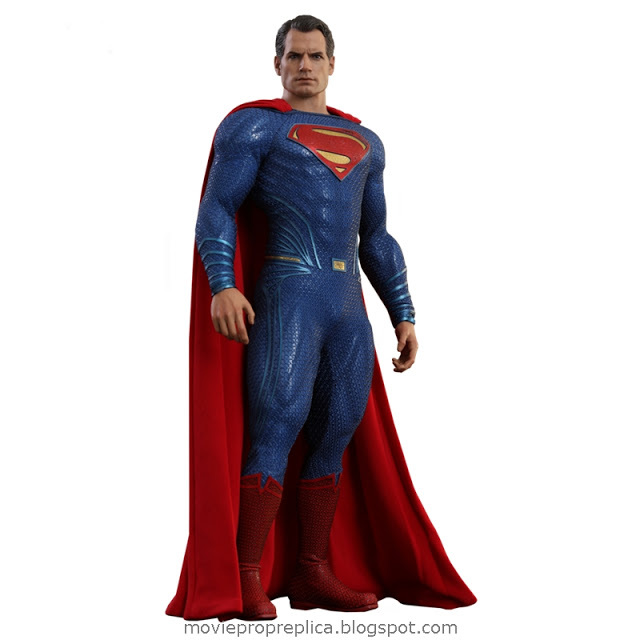 Henry Cavill as Kal-El / Clark Kent / Superman: A Kryptonian survivor and journalist for the Daily Planet. 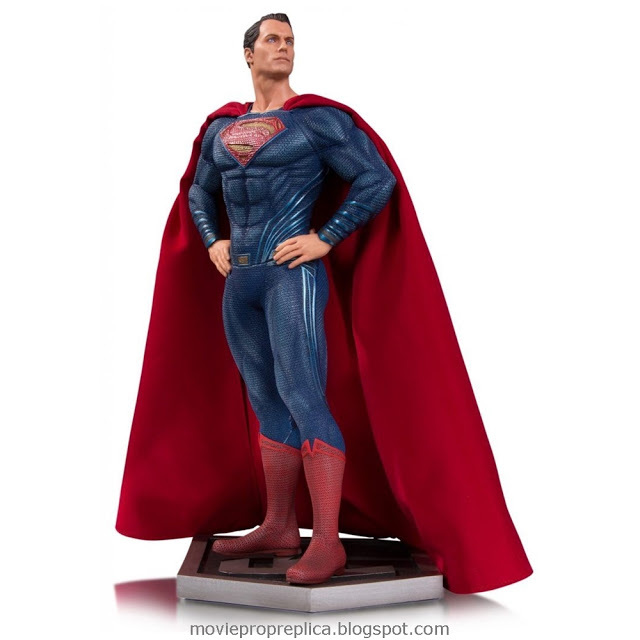 Amy Adams as Lois Lane: A journalist for the Daily Planet and love interest for Clark. 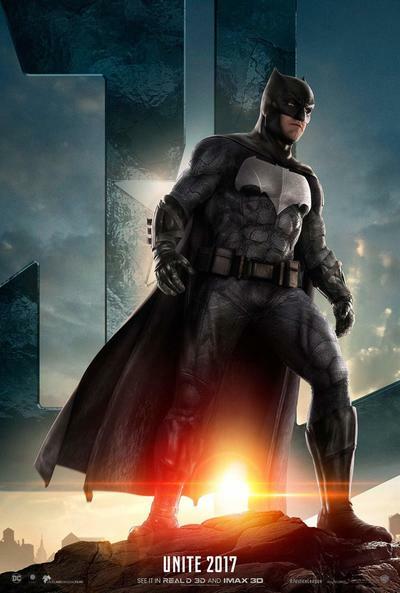 Jeremy Irons as Alfred Pennyworth: Bruce Wayne's butler, chief of security, and trusted confidant. 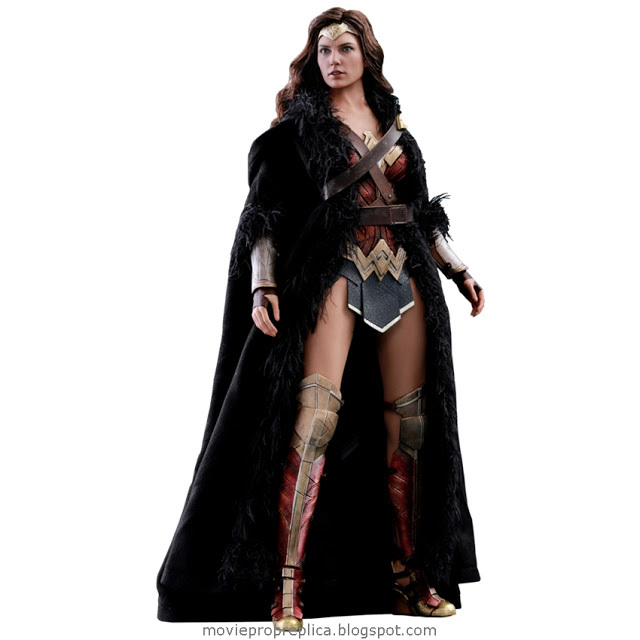 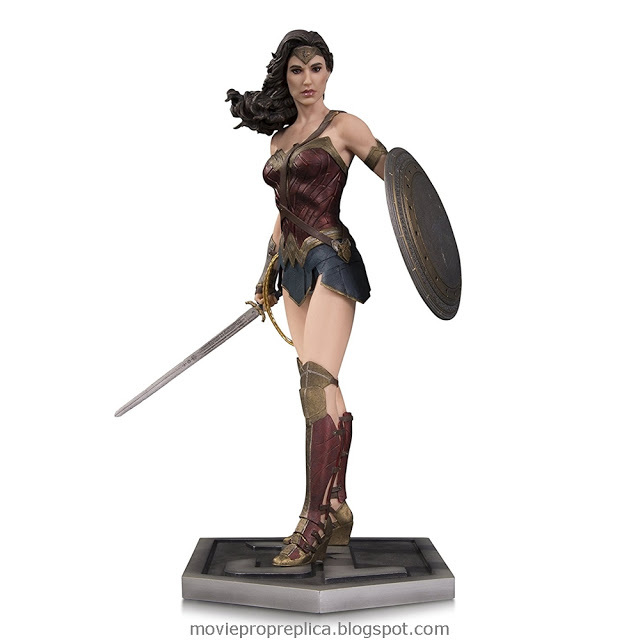 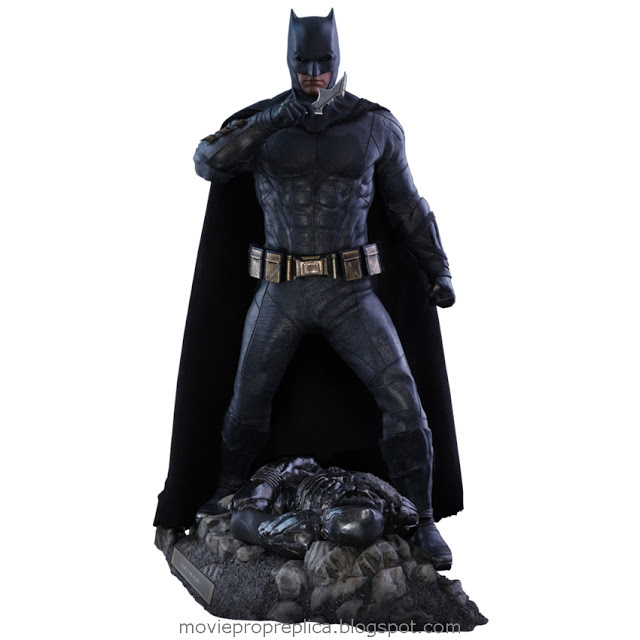 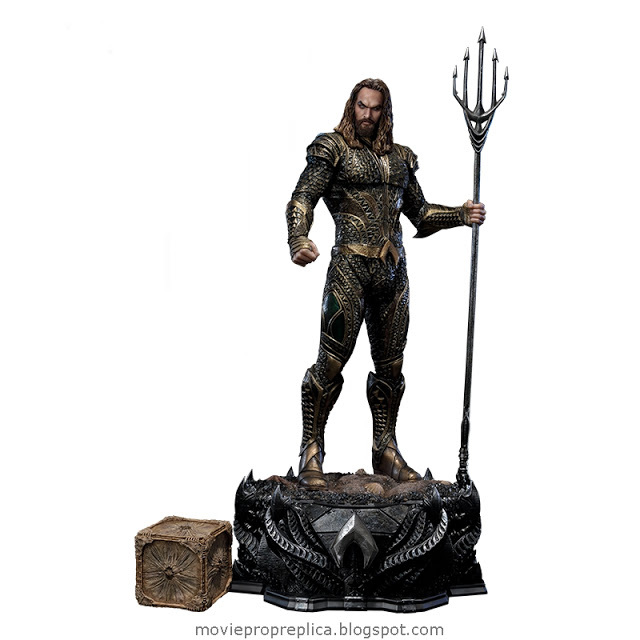 Justice League Movie Prop Peplicas, Figures, Toys and Collectibles!